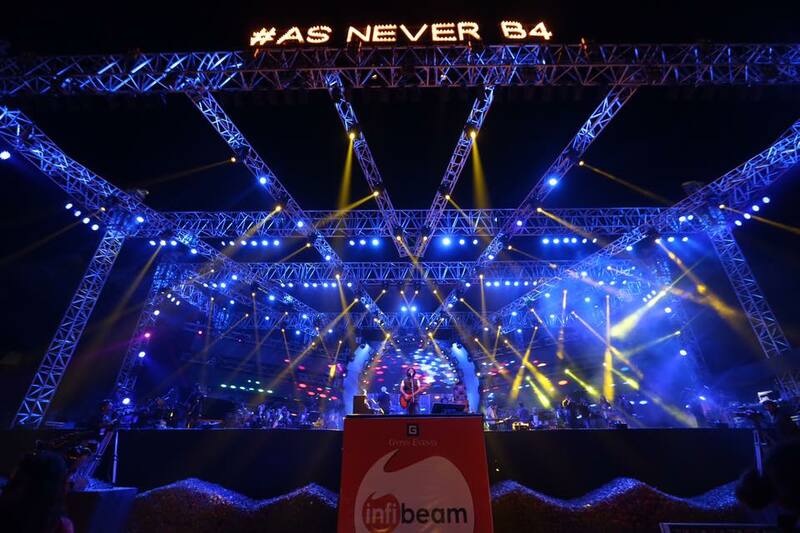 Arijit Singh, with International Symphony, will be performing at As Never Before along with musicians from 20+ countries. They will collaborate live to create memories. This event shall be a mix of music, entertainment and celebration of life and talent for the first time in this city and also the brightest event of Gujarat. 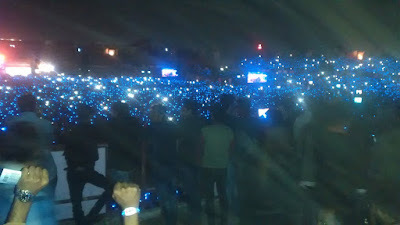 PURPOSE OF THE EVENT : The true purpose of this event is to give a spectacular experience with more than 4 lakhs LED light bands for every attendee that will ensure heart share and use of world class technology which will convert the whole event arena of Sardar Patel Stadium into a glowing galaxy of stars. 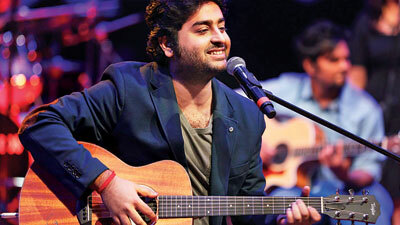 Arijit Singh is an well known Indian playback singer. He got his first break through Shankar Ehsaan Loy for the song All For One from High School Musical 2. Arijit got his first break in Bollywood when he was asked to sing Phir Mohabbat in the movie Murder 2. The following year he had multiple opportunities to sing in movies like Players, Agent Vinod, Cocktail and Barfi. His biggest success so far has been Tum Hi Ho from the movie Aashiqui 2. He won the Mirchi Music Award: Upcoming Male Playback Singer, Filmfare, IIFA and Zee Cine awards among several others, for this ballad. His other hit songs in 2013 were Kabira from Yeh Jawaani Hai Deewani and Har Kisi Ko from Boss. 2014 saw him working with the famed music director A.R. Rahman for the song Dil Chaspiya from the movie Kochadaiiyaan. He is also a part of Arijit Singh Live with Symphony Orchestra which is a one-of-its-kind show. So what are you waiting for....?? Go ... 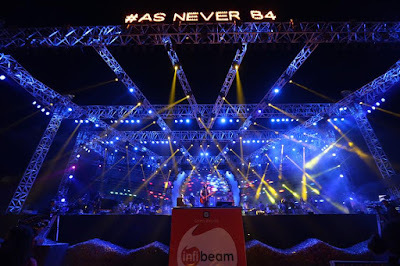 Grab the moment and enjoy with ARIJIT SINGH WITH INTERNATIONAL SYMPHONY Live In Concert in Ahmedabad....!!! This Event was very amazing and gave an unforgettable memory to the people of Ahmadabad. 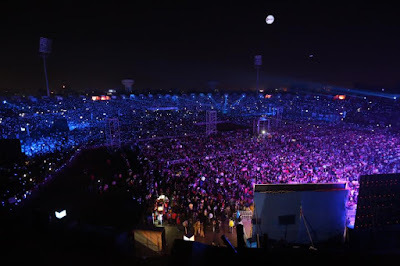 The whole stadium was singing with Arijit Singh. 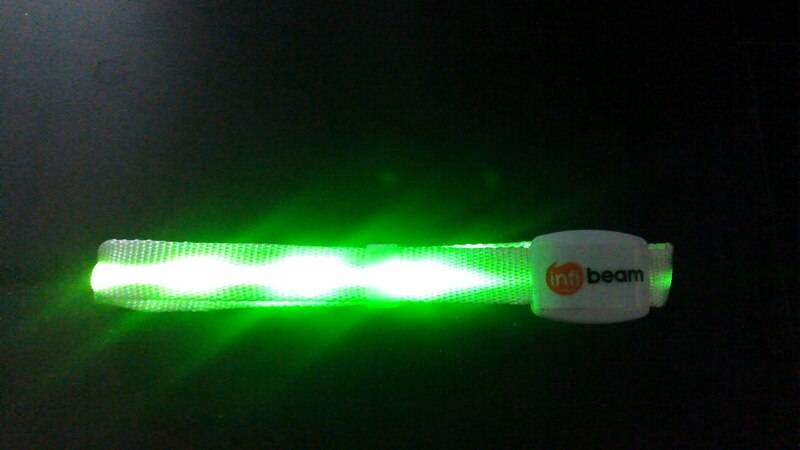 The main attraction was LED lights by Infibeam. It was given to everyone. 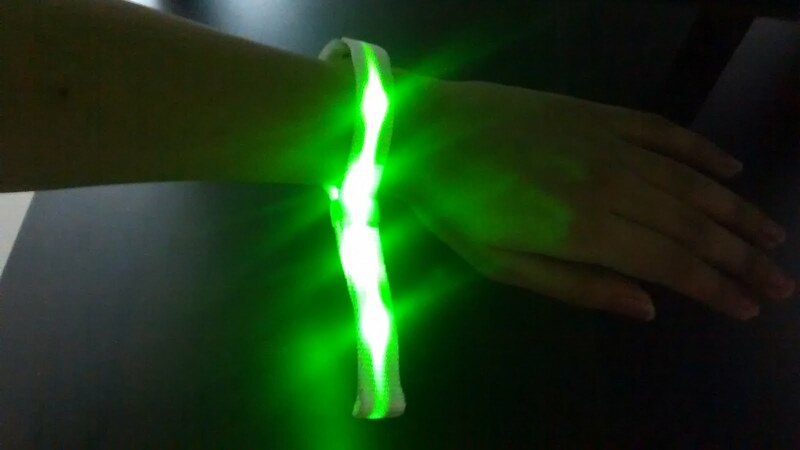 These LED lights were synchronized with the music. 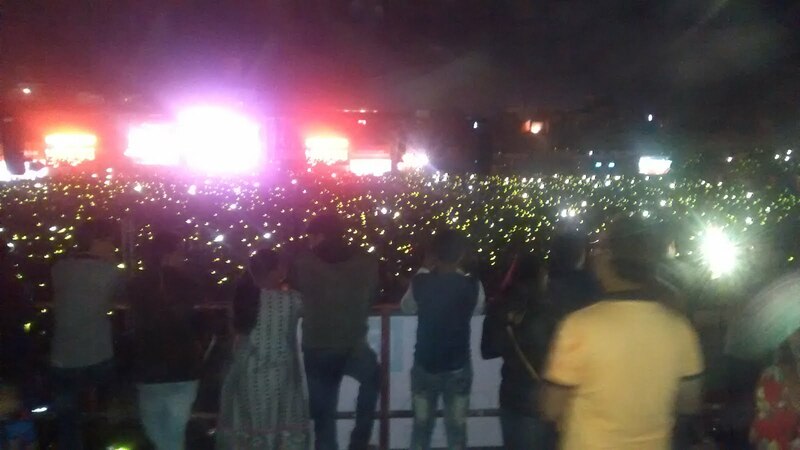 It was changing color (Blue, Violet, Pink, Yellow, Red, Green and White) according to music and it was so beautiful to see the whole Sardar Patel stadium with lights. Arijit Singh entered the stage by Title Track of "Ae Dil Hai Mushkil" and ended with songs of Yeh Jawani Hai Diwani's "Kabira". He also sang a Gujarati song "Satrangi". Beautiful Fireworks was also making the event mesmerizing. 2 Records were also made related to LED and Digital Marketing.